eCommerce website owners are always hungry for more online business. They seek dominance on search engines and SEO has proved to a great tool for smarter B2B businesses. It is critical as a solid approach to help your website gain more customers and fulfill your business purpose within less budget. As a business owner, you have already invested in SEO. In fact, you have applied all the out-of-the-box SEO strategies to make your eCommerce website popular. If you are working with a good SEO agency or internal resources, they are using all the possible best practices to get you the visibility that you require on search engines. You can actually check if the SEO team is managing all the following pointers well. Yes, they are. But something is still amiss. Given the stiff competition in the space, you probably need to kick the box and think hard. What you have to start thinking is obviously beyond keywords, titles, meta descriptions, and H1s. SEO experts will tell you that the SEO strategy for eCommerce websites is different from static websites. It’s a more complex task as eCommerce websites are usually large and have dynamic databases at the backend. There is yet another challenge related to the technology, which is, that most of the eCommerce websites are developed using ASP, Cold Fusion or Perl and that adds it to the challenge of search engine rankings. Crawlers fail to read the URL of such eCommerce websites. In spite of all the challenges, an eCommerce website can have outstanding search rankings if managed efficiently and using the right techniques. There might be some basic SEO tips that you or your digital marketing agency might have been overlooking. 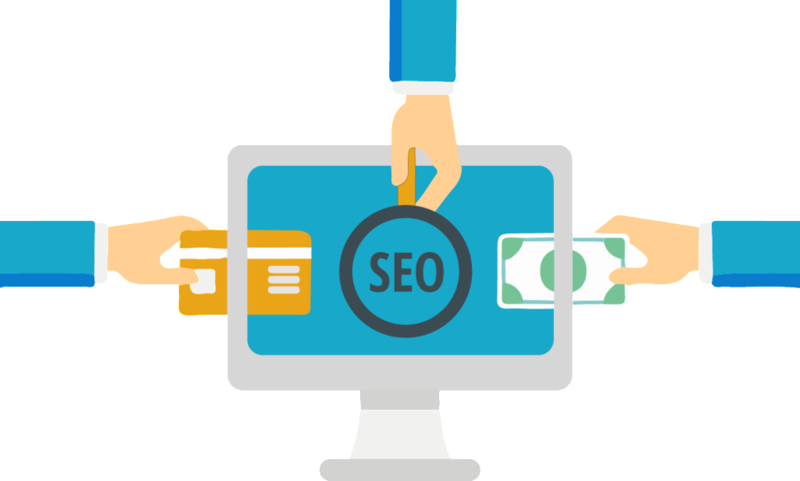 There are a number of SEO experts who do not pay any heed to product images. It is a critical aspect to have high-quality product images that are optimized properly to help in increasing conversion rates and also improve search engine rankings. Google pays more attention to such minute details on the web pages. Yet another key to get better ranking is to have a descriptive product name. For example, rather than having a random filename of your product like TYURGHT.jpeg, you should rename it to product_name.jpeg. 2. Be original. It helps. There are a number of business owners or SEO agencies which are lazy. They use duplicate content for similar products (experts feel 2 out of every 5 eCommerce website tends to have duplicate content). Write unique content for the entire website and develop different product descriptions for better search rankings. Do not forget to keep an eye for duplicate content. You have to decide on a standard URL structure and format that should be followed for all the pages of your website. Pay special attention to the words in the URL, which should be similar to the content on your website. Do you have an insight into what your customers are searching for? Make sure you try and answer the queries that answers of which your customers might be searching for. You can even intuitively predict what they are looking for and get ahead of competitors. It is absolutely critical to optimize the product pages for Bing, Yahoo, and Google. One must ensure that the product name is in <h1> tag and that the applicable meta tags are working properly. You can set up schemas markdowns for those extra details to show on search engines. Before we conclude, it is important to understand that when SEO is done right, you will experience better quality traffic, more leads and repeat customers. You need to be constantly on top of all the latest that is happening in the SEO domain to get your SEO strategy right and boost the sales of your eCommerce website. Do the right SEO with us and get moving. This is a very good information and useful also to the eCommerce companies. These 5 tips are very important in every eCommerce site if you want some traffic to your site. Thank you so much for sharing this information with us. It is very nice article.